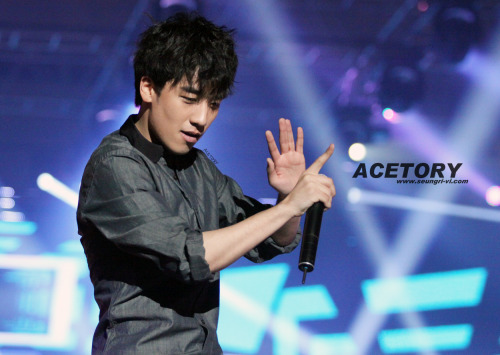 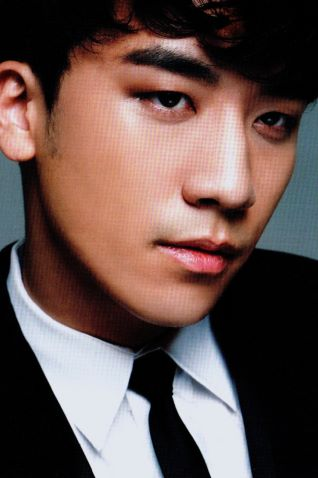 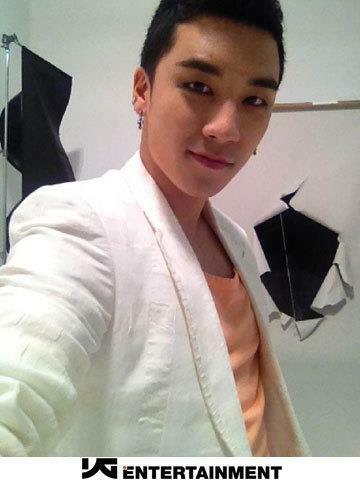 이승현; born December 12, 1990), known by his stage nameSeungri or V.I (Hangul: 승리; lit. 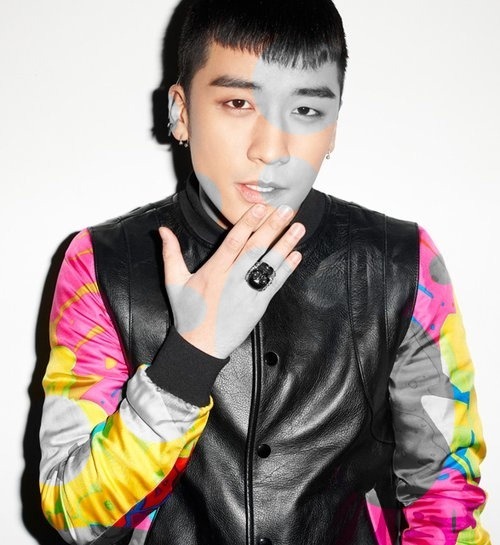 victory), is a South Korean singer, dancer, actor, model, record producer and composer, best known as a being a member of popular South Korean boy group Big Bang. 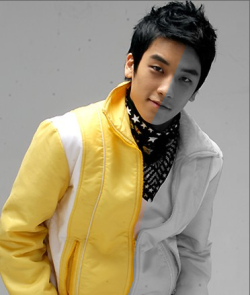 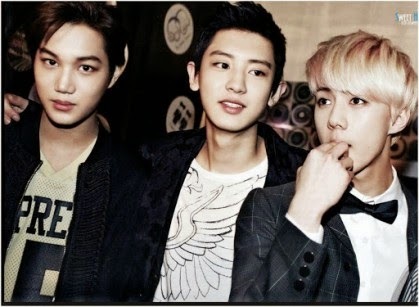 Before joining the group, he was a member and leader of a dance team in Gwangju. 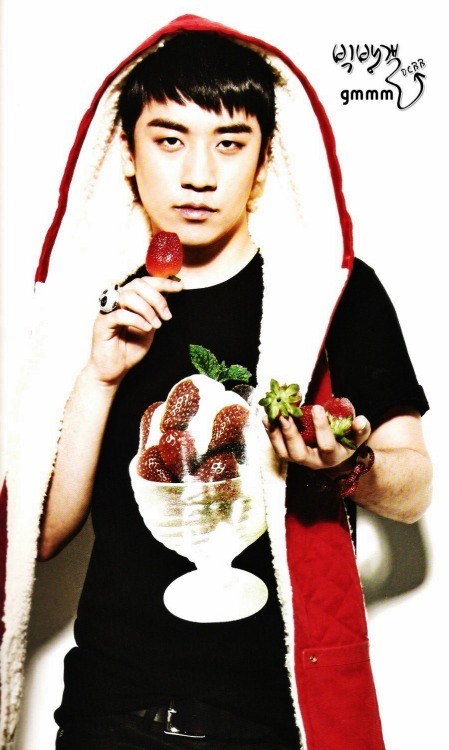 He first appeared on television on the reality television series Let's Cokeplay: M.Net Battle Shinhwa, a show in which Shinhwa attempted to create a boy band that could be a "second Shinhwa". 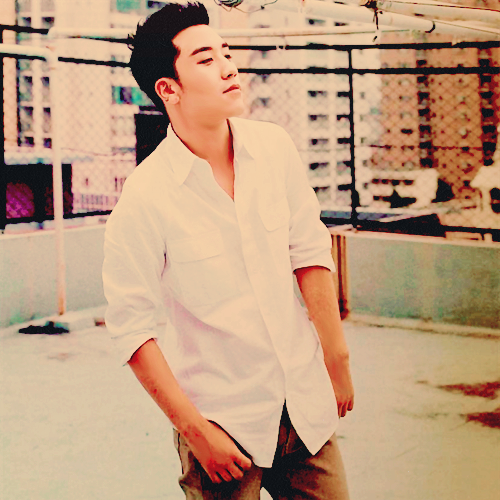 Although he was noticed for his dance skills, his lack of vocal skills led to his elimination. 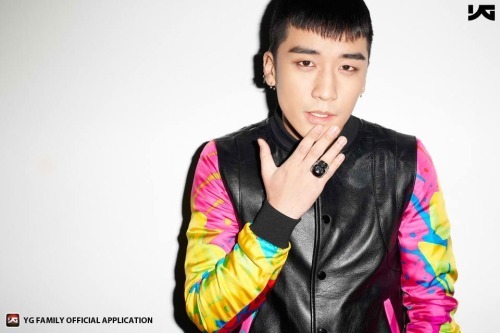 He was later scouted by the record label YG Entertainment and joined the group Big Bang. 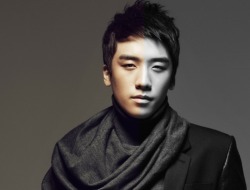 Although he was initially cut on the ninth episode of the group's documentary series, he was given another chance to impress YG Entertainment's CEO Yang Hyun Suk and succeeded in becoming a member of Big Bang. 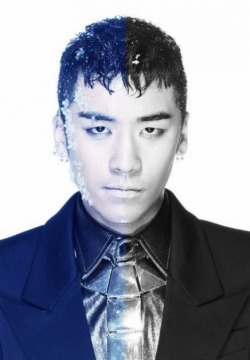 Seungri has released his first album "VVIP" in 2011.